The use of the Internet or any form for communication with the firm or any individual member of the firm does not establish an attorney-client relationship. Whether you are a new or existing client, the Law Offices of Catherine E. Finnerty cannot represent you on a new matter until the firm determines that there is no conflict of interest and that it is willing and otherwise able to accept the new engagement. Unless and until the Law Offices of Catherine E. Finnerty has informed you it is willing and able to accept your new matter, do not send the firm any information or documents that you consider private or confidential. You have clicked the E-mail address of info@lawfinnerty.com or one of its attorneys. Our professional obligations require us, before accepting any representation to determine whether there are any actual or potential conflicts with any current or former client of the firm. Additionally, the firm will not accept any representation solely by having been contacted by E-mail. The Law Offices of Catherine E. Finnerty presents the information on this website as a service to members of the general public. Use of this site does not constitute, in any manner, an attorney-client relationship between the Law Offices of Catherine E. Finnerty and the user. While the information on this site is about legal issues, it is not intended as legal advice or as a substitute for the particularized advice of your own counsel. Anyone seeking specific legal advice or assistance should retain an attorney. Some links within the Law Offices of Catherine E. Finnerty website may lead to other sites that we believe may be useful or informative. Our firm website does not incorporate any materials appearing in such linked sites by reference. These links to third party sites or information are not intended as, and should not be interpreted by you as constituting or implying our endorsement, sponsorship, or recommendation of the third party information, products, or services found there. We do not maintain or control these sites and, accordingly, make no guarantee concerning the accuracy, reliability or currency of the information found there. 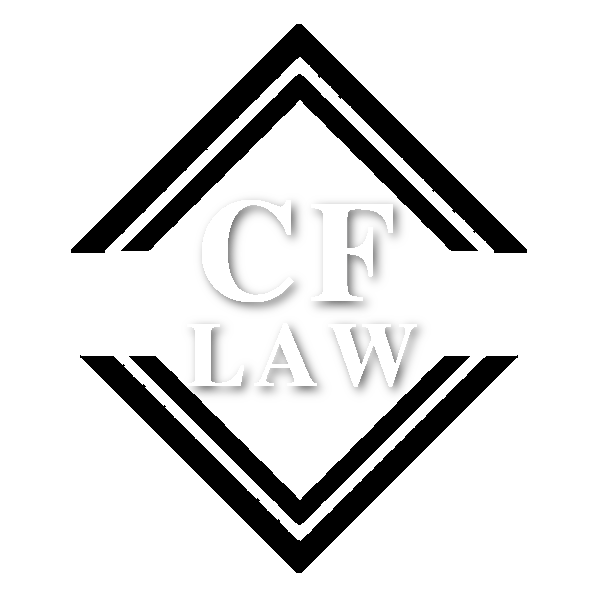 The Law Offices of Catherine E. Finnerty is a sole proprietorship organized under the laws of the State of New Jersey. Pursuant to the requirements of Internal Revenue Service Circular 230, we advise you that any federal tax advice contained in this communication (including any attachments) is not intended or written to be used, and cannot be used, for the purpose of: (1) avoiding penalties that may be imposed under the Internal Revenue Code or (2) promoting, marketing or recommending to another party any transaction or matter addressed in this communication.